Hard to believe it’s been 11 years since Tina Fey’s cult classic “Mean Girls” hit screens and gave us some of the best taglines ever. 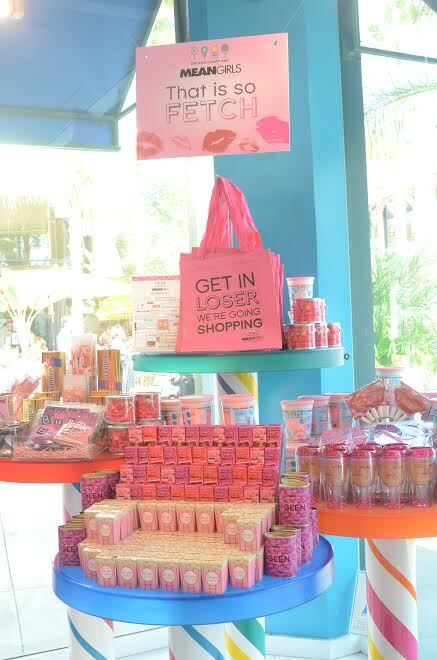 World famous Dylan’s Candy Bar stores have teamed up with Paramount Pictures for a special launch of official Mean Girls products. 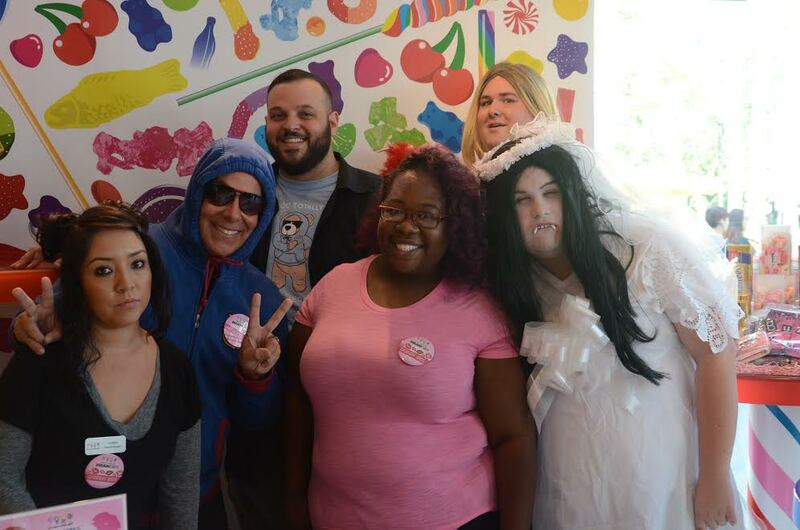 O ctober 3rd (duh) is National Mean Girls Day and PressPassLA was on hand to celebrate in the Los Angeles location of Dylan’s where costar Daniel Franzese came to celebrate with fans. The store was decked out and the entire staff was dressed as their favorite character from the film. I got the chance to catch up with Daniel before the meet and greet to talk about the film, his current projects and involvement in charitable work. Plus, could we see an official Mean Girls 2 on the silver screen anytime soon!? PPLA: Did you ever think Mean Girls would explode in social media like it has? DF: I had no idea! The internet is an amazing thing. We did this movie when the Internet was becoming popular. It’s amazing that fans have dissected the film as they have. I love our fans. It was the funniest script I ever read. PPLA: There has been talk of the original cast coming back for a sequel. Even Lindsay Lohan joked around about the ladies are now married and cheating on their husbands…would you be opposed or sign up immediately? DF: I would do anything Tina Fey was involved in. If it was the right thing; it would be magic. It would be great. It’s hard enough to get us all in the same room to take a picture (laughs)! PPLA: Along with your demanding schedule, you are also actively involved with HIV awareness. How did you get involved with such an important cause? DF: I’m friends with Elizabeth Taylor’s grandson, Quinn Tivey, who asked me to get involved with Elizabeth Taylor’s AIDS foundation. Then a friend became HIV positive, so I reached out to him. Then I got cast as an HIV positive patient patient in HBO’s Looking, so it all just came together. I then became an Ambassador. I’ve been to Washington D.C. It’s time to start getting the message out there so we can start raising awareness and get the message to the public. 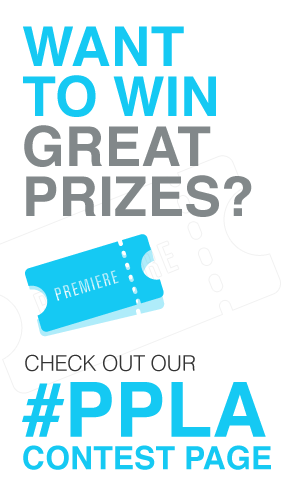 PPLA: What’s next for Daniel? DF: I’m about to start filming the Looking finale movie. The first season of my new series for ABC Family, Recovery Road, will start airing in the new year. You can find me on Instagram, Twitter, everything @whatsupdanny! Thank you to Dylan’s Candy Bar for having PressPassLA! I hope everyone wore pink on October 3rd and it turned out FETCH!